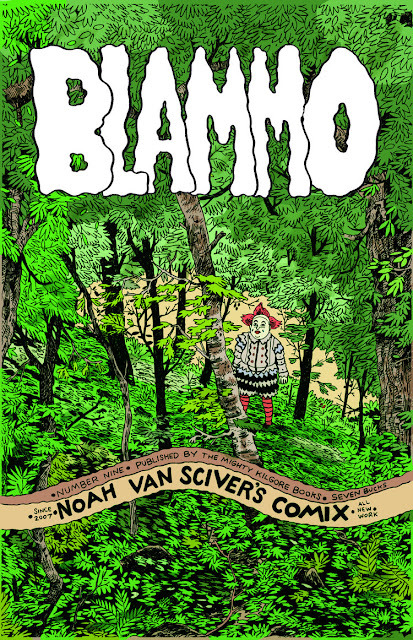 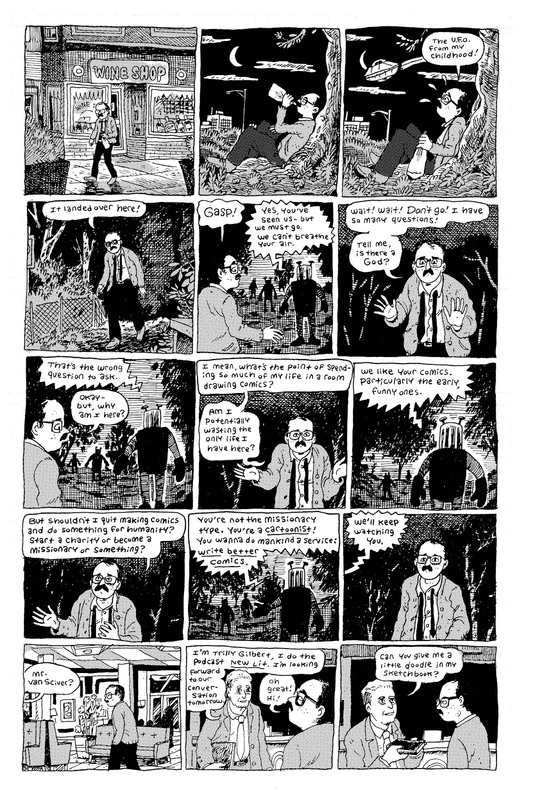 For the past decade, cartoonist Noah Van Sciver has been publishing his one-man anthology series, BLAMMO. 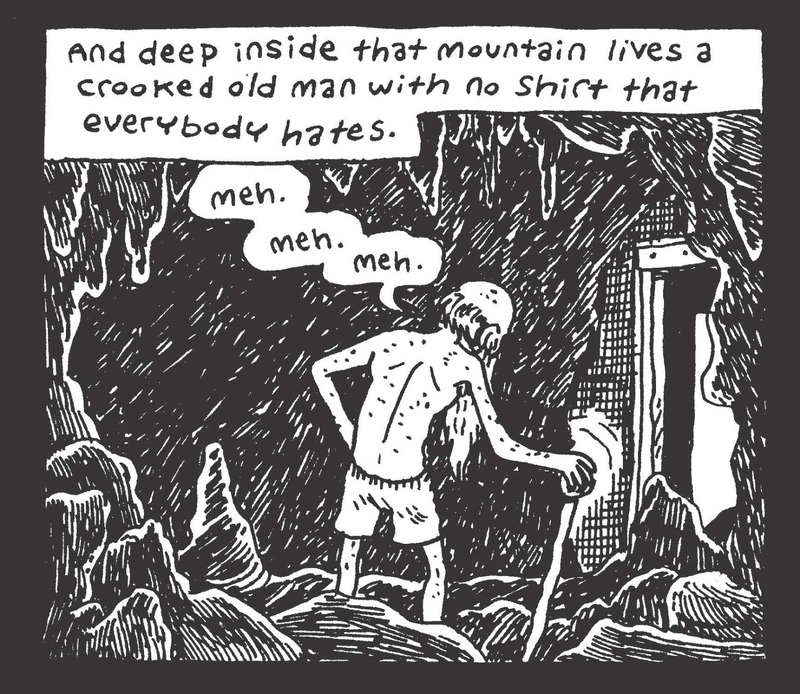 Kilgore Books has recently released the latest in the series and I was so impressed with it that I knew I had to gather some of my favorite writers to devote some time and energy into unpacking our reactions. 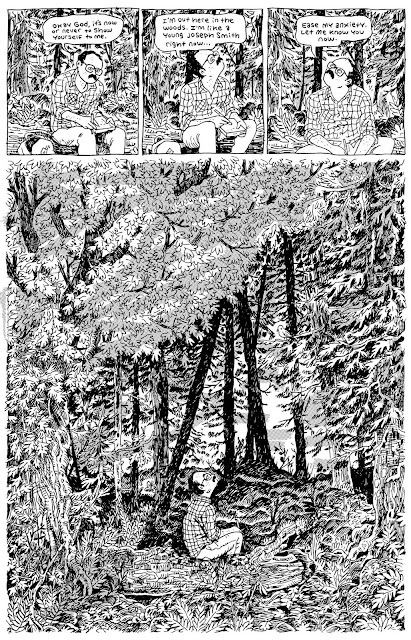 Given that, Justin Giampaoli, Keith Silva, and Alex Mansfield were tasked with choosing a single page or panel from Blammo #9 and use it as a platform for talking about the book as a whole. None of them read what the other was working on during this process. As testament to the thematic unity of Blammo #9, the writers all ended up talking about the same ideas of spirituality, artistic integrity, and the human desire to connect.